Embrace the athleisure trend with the new Pamela sneakers. Featuring a so-now flatform sole for a boost in height and soft padded toplines for a comfortable fit for around the ankles, plus a side zipper so you can slip in and out with ease. 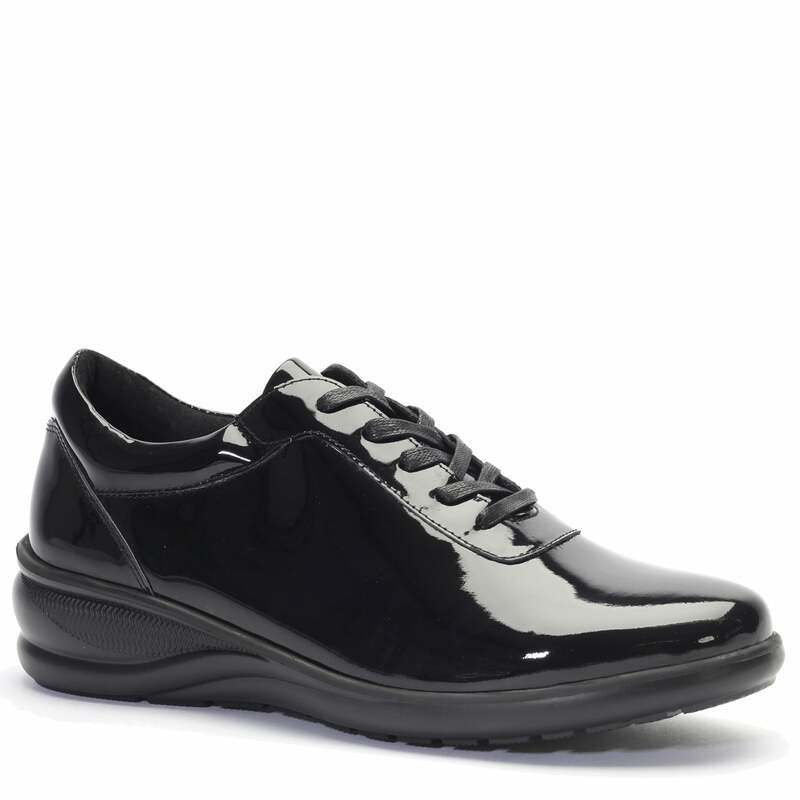 This luxe sneaker is ideal for days on the run while delivering high points in the style stakes.